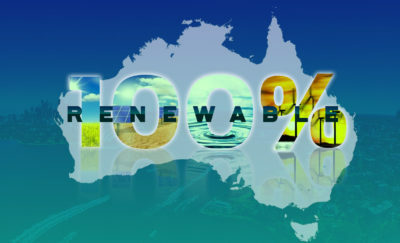 Fuel cells have been at the center of alternative energy solutions research since the 1970s. The bold idea behind this type of energy source is that hydrogen in a stable form is used to combine with oxygen from the air, producing electricity. The reaction would produce water, which would be expelled as water vapor. The range of speculation for fuel cells range from any compound which serves as a plentiful supply of hydrogen, including methane and water. Following the production of these cars, hydrogen filling stations are also increasing, with an expected total of more than 60 refilling stations in California, and 12 stations in the Northeast. These fuel cells have three disadvantages which center around hydrogen. The first is that hydrogen has to be stored in fuel stations much like the ubiquitous gas stations. The second is the high cost of hydrogen production. Lastly, hydrogen has a bad rep because of its history. In the Hindenburg disaster of 1937, the German passenger airship called the Hindenburg had a catastrophic explosion because it was filled with hydrogen. The infrastructure for refueling does not yet exist. There are no chains of hydrogen refueling stations where you can drive to and fill up on your needs. While this is yet to be created, the time when you can refuel is approaching. The increase in production of fuel cell cars has prompted industry to provide hydrogen refueling stations. 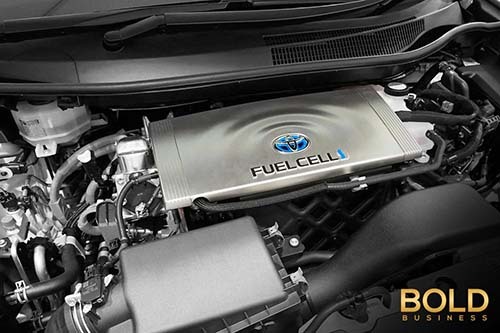 The technology for fuel cells has been around since the 1800s. The ideas have not changed, but the technology has improved to the point when the today’s fuel cell engines are much safer than ever before. Fuel cells produce water and electricity due to the use of electrodes and controlled chemical reactions. This is much like how a battery a fuel cell has an anode and a cathode. Oxidation occurs at the anode, while at the same time reductions happen at a cathode. Due to these reactions, electrons flow through the electrodes via an external circuit, with an electric motor connected to it. The reactions within the electrodes create electricity to flow and run the electric motor. To keep the electricity flowing, there should be a fresh flow of reactants through the electrodes. In a battery, the system is closed and the reactants are all inside it. The fuel cell uses reactants fed from an external source, and this replenishes the electrons moving inside the fuel cell. Fuel cell research through the years has resulted in different combinations of materials for the electrodes, as well as the fuel used. It is the intended application which dictates what materials are required for the electrolyte, the electrodes and other components. The development of the proton-exchange membrane (PEM) fuel cell, as well as developments which allowed for the use of less platinum as a catalyst, have lowered the cost of fuel cells. The iterative method of continuous improvement upon the design has resulted in a smaller, more powerful but less expensive model which provides car manufacturers the flexibility in making smaller cars at competitive prices. Currently, there are three car manufacturers that offer fuel cell cars for sale or for lease. These are Toyota, which produces about 3,000 Mirai four-seat cars; Hyundai, which expects to produce 1,000 Tucson Fuel Cell compact SUVs; and Honda, which produces around 1,000 Clarity five-passenger sedans. 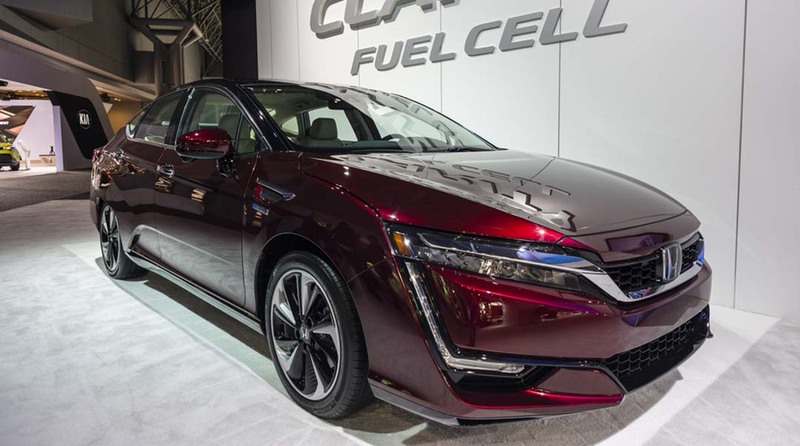 Following the production of these cars, hydrogen filling stations are also increasing, with an expected total of more than 60 refilling stations in California, and 12 stations in the Northeast. Japan expects to have 40,000 fuel cell cars on the road by 2020, with 160 hydrogen fueling stations across the country. 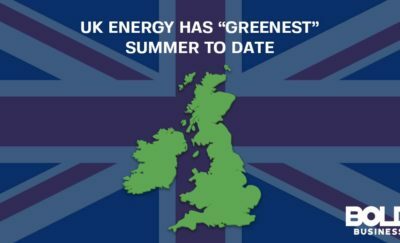 Are Offshore Wind Farms the Silver Bullet Green Energy Solution?